WristScan - Welcome to the team, Zabreg! And a fantastic theme this week - even if quite difficult to pick only one watch. First of all a great choice on your part - the watch one wears to one’s wedding is certainly a special one! 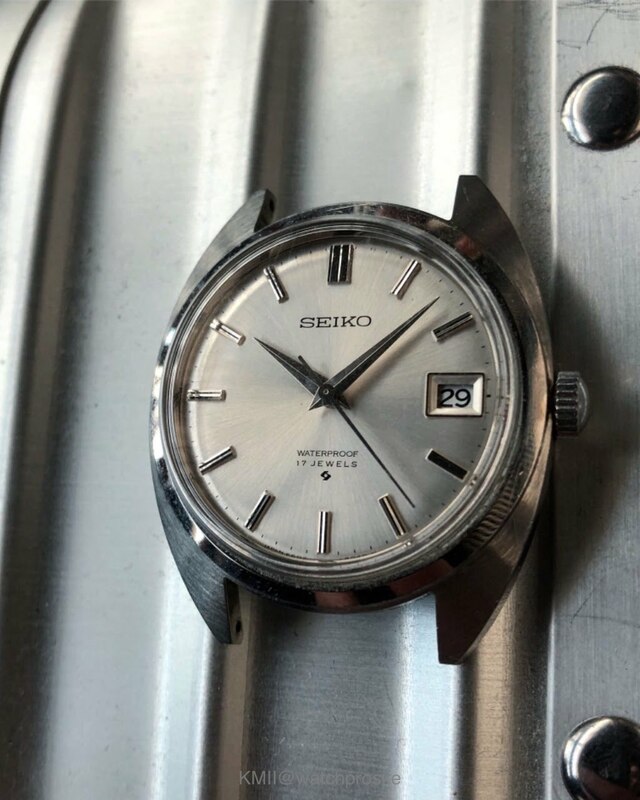 For me the choice would be the Seiko 6602-8040. No nuptial connotations with this one but it has a special place in my collection nevertheless. 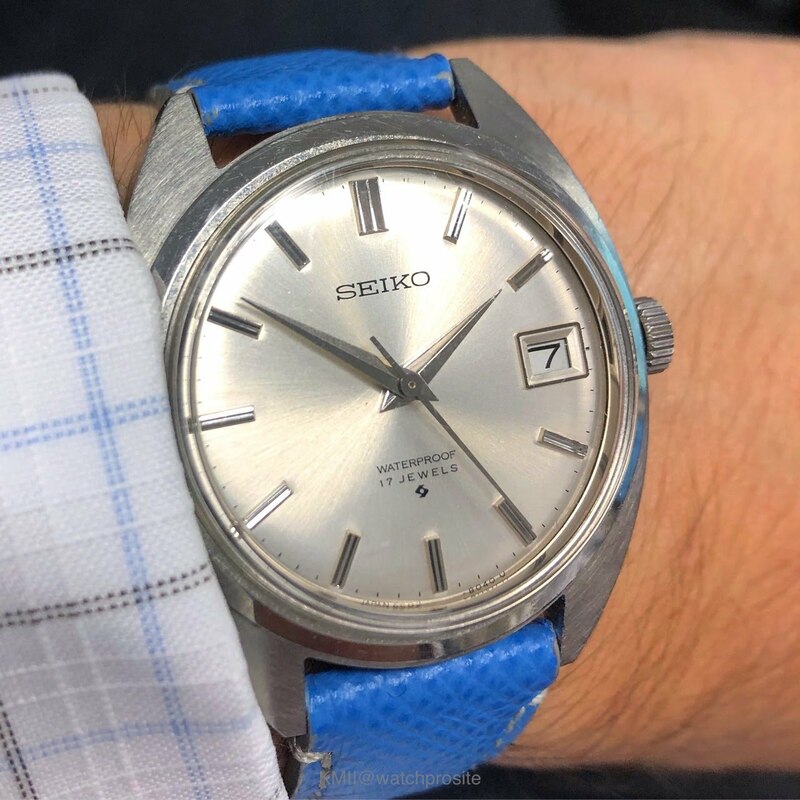 As the theme relates to GTGs this is the watch I would choose, as in my humble opinion those are even more about the people and relationships than about watches on their own. And this watch came to me as a kind gift from Art after one of the Zagreb GTGs, with some postal issues on the way (believed long lost). Cannot thank Art enough for the gesture!